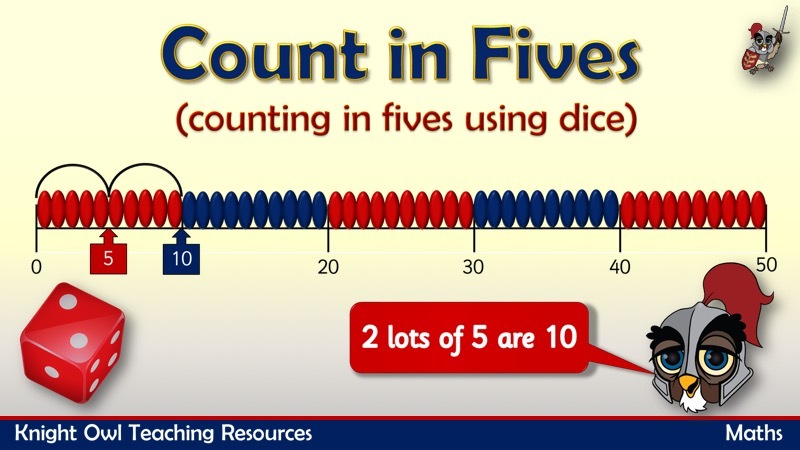 Rolling a die to say how many lots of fives, the children have to work out the answer. The hops along the number line give the children visual support. 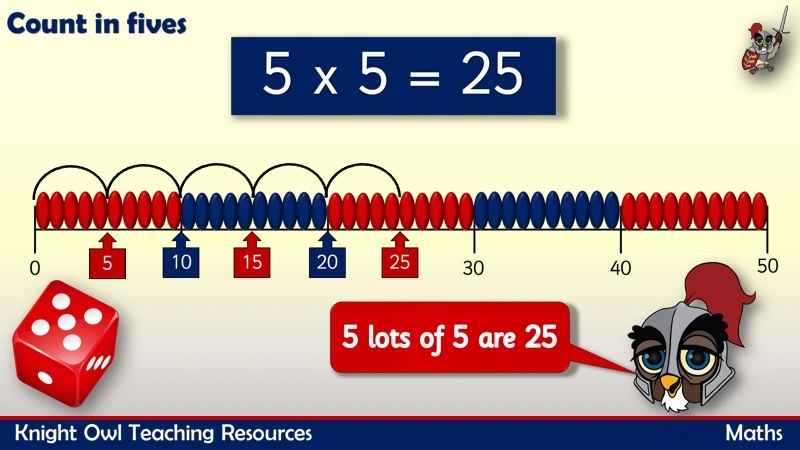 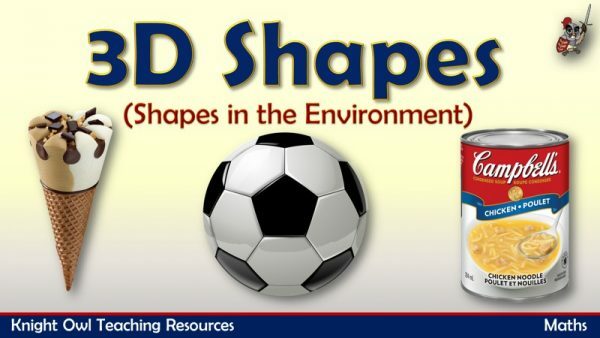 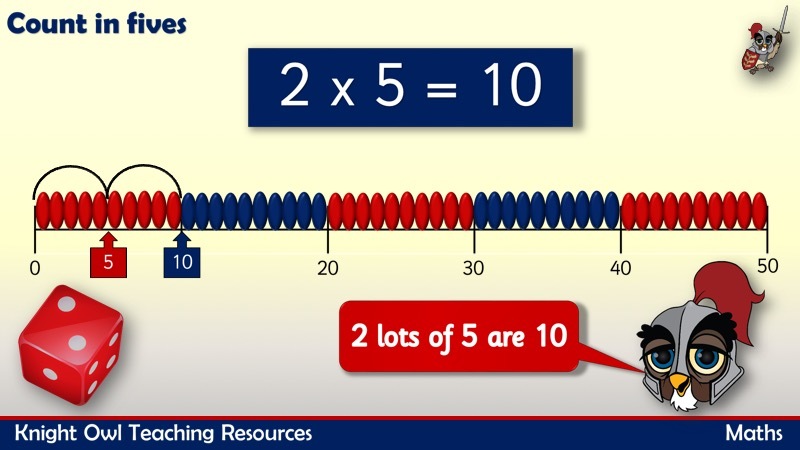 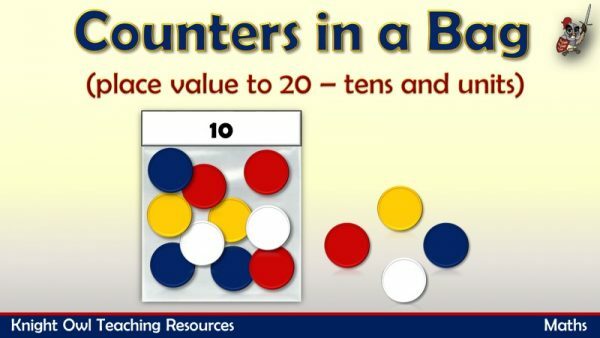 This powerpoint supports Year 1 programme of study – solve one step problems involving multiplication and division , by calculating the answer using concrete objects, pictorial representations and arrays with the support of the teacher. 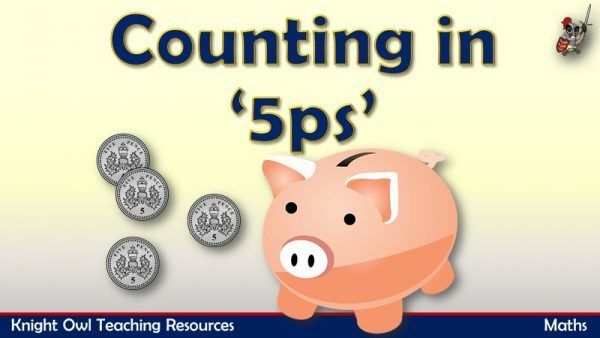 Practise counting in 5s as the 5p coins drop into the piggy bank.